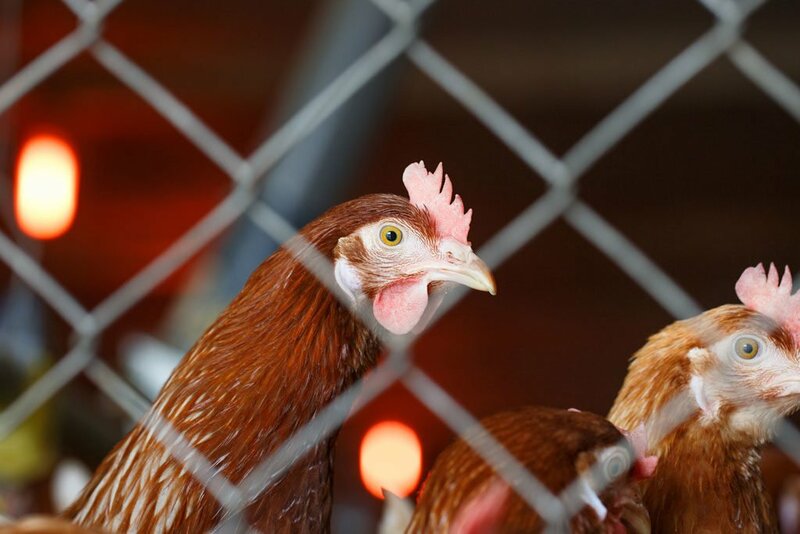 The University of Queensland is part of a new collaboration that will help feed the world’s growing demand for poultry and eggs, while minimising the risk to international public health from animal-to-human-diseases. UQ has become a key partner of the One Health Poultry Hub, a global alliance to help developing nations avoid intensive poultry farming hazards. The Hub will be led by the Royal Veterinary College – London, and include partners in Asia, Australia, Europe and the UK.